Ningbo Lijia Industry Co., Ltd board game manufacturing, trading card game manufacturing, game playing pieces manfuacturer, American mahjong manfacturer, board game manfuacturer, card game manufacturer, Playing card manfuacturing, collectible card game, bingo manufacturing. 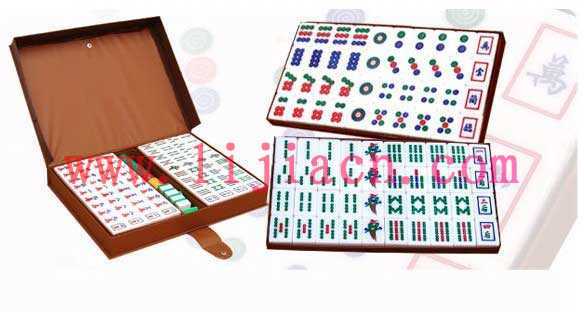 We are a leading mahjong manufacturer in China. American mahjong, Singapore mahjong, Malaysia Mahjong,Vietnam Mahjong, Mahjong in Chinese version, etc. and all related accessories.